The board of directors of the National Stock Exchange (NSE) has approved the exchange’s plans. At a recent meeting, the board expressed its desire to file the draft red herring prospectus (DRHP) with SEBI by January 2017. 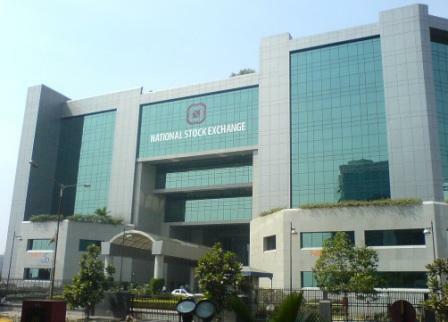 NSE IPO is likely to value the exchange at around INR175 – 180 billion at the time of listing. The board also advised the management to seek an overseas listing by April 2017. The country’s largest stock exchange in terms of market share has been looking to get itself listed on exchanges through an IPO. NSE IPO would also offer an exit route to institutional investors. LIC, SBI, Goldman Sachs, Tiger Global and Citigroup are among the biggest shareholders in NSE. SBI and LIC hold slightly above 10% equity stake in NSE while IFCI (5.5%), Stock Holding Corporation (5%) and IDBI Bank (5%) are other prominent investors. Goldman Sachs (5%), Tiger Global (3%) and Citigroup Strategic Holdings Mauritius (2%) are among smaller investors but NSE has 22 such shareholders with shareholding exceeding 1%. On a broader level, the Indian government is under pressure to speed up the development of regulatory framework regarding IPOs of two of its biggest stock exchanges. Certain influential investors including Caldwell Securities, Argonaut Private Equity, and George Soros’ Quantum Fund picked up stakes in BSE between 2007 and 2010, hoping to cash through a listing. 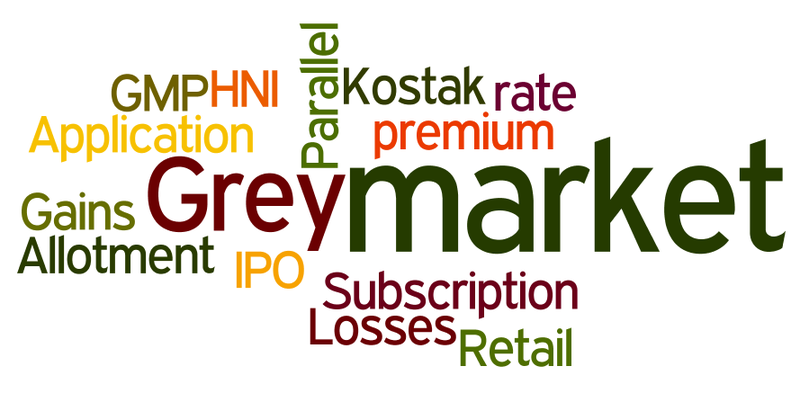 These tangible details regarding IPO plans are surfacing following the changes SEBI made to the Stock Exchange and Clearing Corporations Regulations in January 2016. The amendments were in sharp contrast to the recommendations the Bimal Jalan Committee made in 2010. The new rules are aimed at making it easier for stock exchanges to list their shares through an IPO. Public listing of BSE will make it second stock exchange to be publicly quoted in India after Multi Commodity Exchange (MCX). BSE – the oldest stock exchange in India – has an upper hand as its IPO prospectus is likely to be filed as soon as next month. While BSE is running ahead of its chief rival in the race to IPO, the latter’s plan of overseas listing may prove be a trump card, giving NSE global visibility. However, SEBI is believed to be against the idea of an Indian stock exchange listing itself in overseas market.